What type of shoes should you wear when you “dance the Lindy Hop”? This is a swing dancing camp for lindy hoppers to let themselves loose, go wild, and feel like they lived in a fairy tale for a weekend. We want to dance dance dance, improve our dancing, and spread the love of swing. 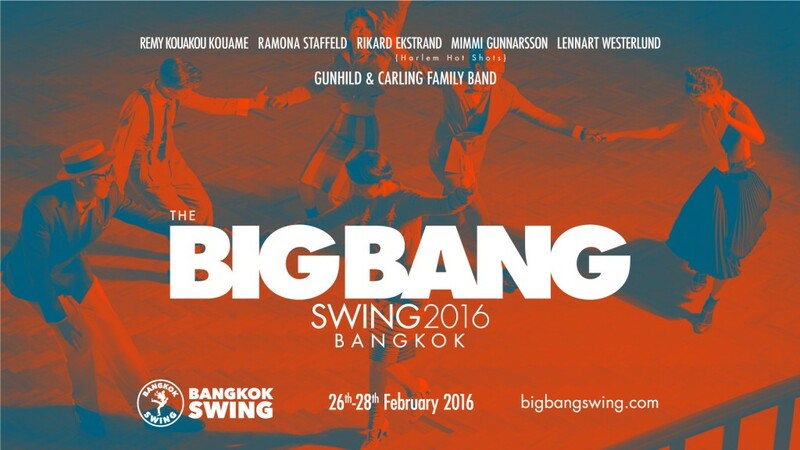 Organized by a dream team from Bangkok Swing, we are super excited to host and jam with you on the dance floor ; ). *FULL PASS & PARTY PASS are NOW OPEN!